Discover the LVC Lovemark diamond in precise virtual detail and experience the brilliance, scintillation and fire of the diamond. LVC Lovemark diamonds bear the inscription of the rose hallmark in the heart of every piece. Crafted to perfection, the rose hallmark gives you the assurance that the diamond is uniquely yours. Cut to the highest level of precision, every LVC Lovemark is Ideal Cut and bears 8 precise hearts and 8 precise arrows. View the geometrical measurements and angles of your LVC Lovemark to assess its proportions and symmetry. Let Love & Co. witness your unique love journey, from the day you exchange promises of a lifetime to the many anniversaries after. 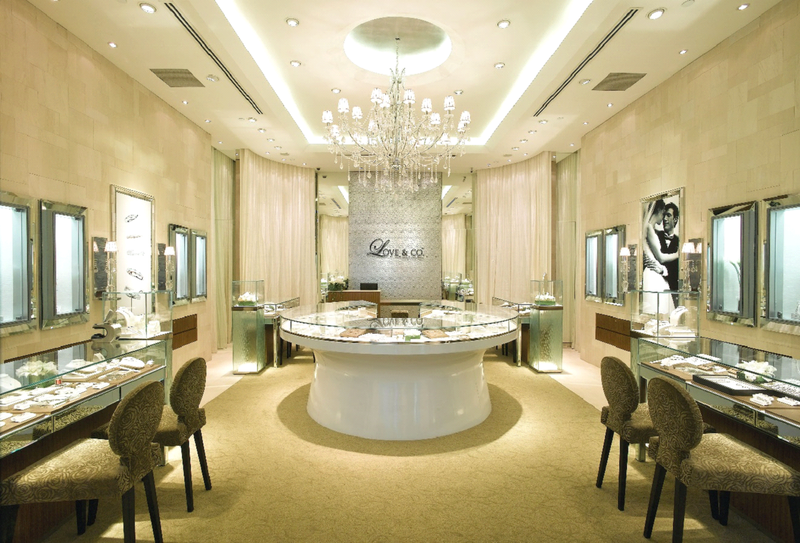 Love & Co. is a premier jeweller with international standing and the specialist in engagement rings and solitaires. We promise you the finest diamonds of flawless craftsmanship, stringently graded according to international standards for added assurance.